Teatru Astra has just announced the main roles for it's upcoming 50th anniversary opera production, La Traviata. 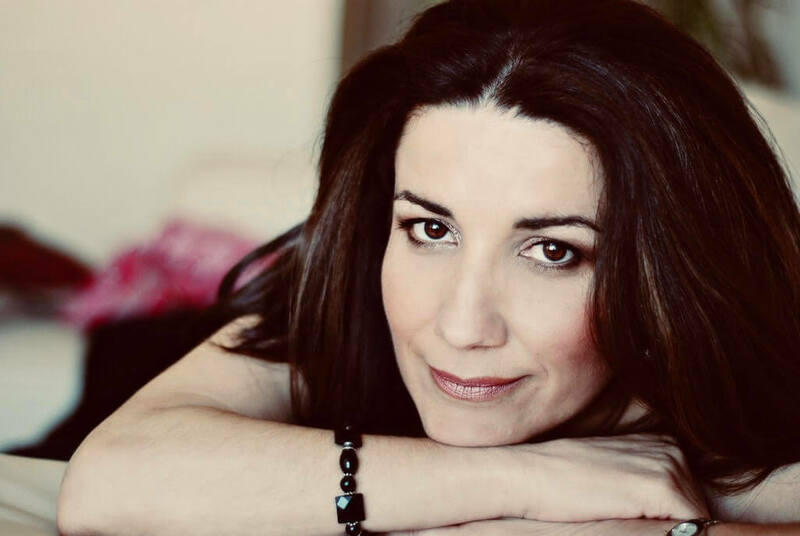 Gozo's own Miriam Cauchi will interpret Violetta. Giulio Pelligra who wooed audiences in last year's Lucia is entrusted with the role of Alfredo. Bolshoi fame baritone Maxim Aniskin will interpret Germont, while mezzo Oana Andra will return to the Astra as Flora. Internationally acclaimed Philip Walsh will conduct the opera. Leading Italian artistic director Enrico Stinchelli will be directing his eighth opera at the Astra! All is set for a well deserved brindisi for the Theatre's 50th Anniversary! A double representation of the La Traviata, which kick starts the seventeenth edition of Festival Mediterranea, is scheduled for Thursday 25 and Saturday 27 October 2018. Both representation start at 19.30hrs.ÃÂ The opera is supported by the Gozo Cultural Support Programme.